Iraqi Vice President Nouri al-Maliki arrives in Moscow today for four days of talks with officials, including Vladimir Putin and Sergei Lavrov. The visit comes after Iraq’s military and allied militias retook Mosul on July 9, ISIS’ last major stronghold in the country. 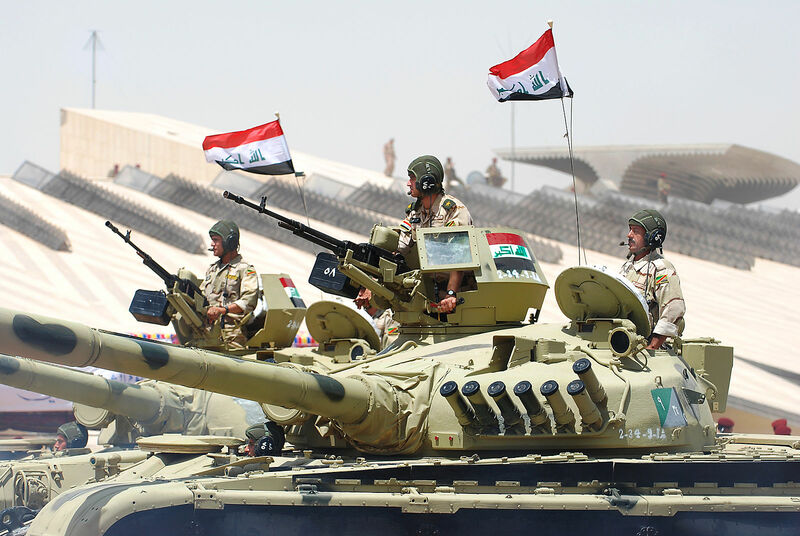 The Kremlin plans to supply Iraq with over $1 billion worth of the T-90S battle tanks. The potential deal signals that Russia—which is already a major backer of Syria’s regime— could be looking to expand its influence in Iraq. Russia could then be angling to compete with the US in supporting Iraq’s government. Maliki, Iraq’s former prime minister, appears open to this possibility. He has credited Moscow’s intervention in neighbouring Syria with preventing Baghdad’s fall. Maliki said “if it were not for the Russian stance,” supporting Bashar al-Assad’s regime against ISIS, “the region would be fully destroyed” in a domino effect. While Russia will stay focused on Syria for the time being, Maliki’s comments and visit signal that Iraq could see a shift towards Moscow—especially if he were to get his old job back.